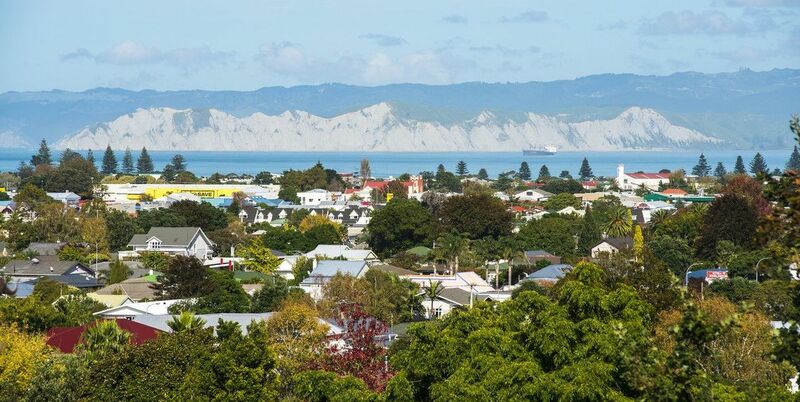 Eastland Envirocheck is a locally owned and operated company performing methamphetamine contamination testing of residential and commercial property in Gisborne, East Coast, Wairoa, Whakatane, Opotiki and Kawerau. 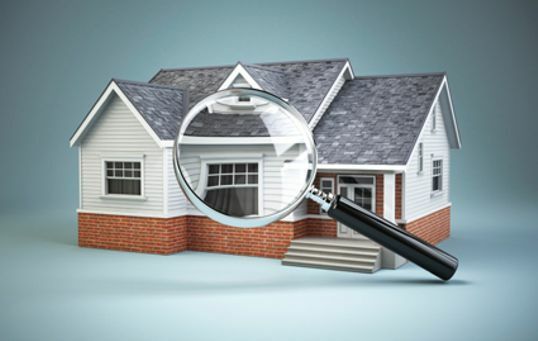 Whether you’re buying, selling or investing, it’s critical to know everything about the property and to be as safe as possible. 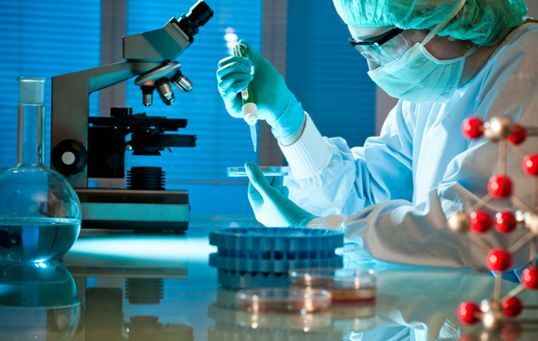 Our standards of meth testing and reporting are of high quality with our test analysis being performed by Hill Laboratories who are an Independent New Zealand based Analytical Testing Laboratory. 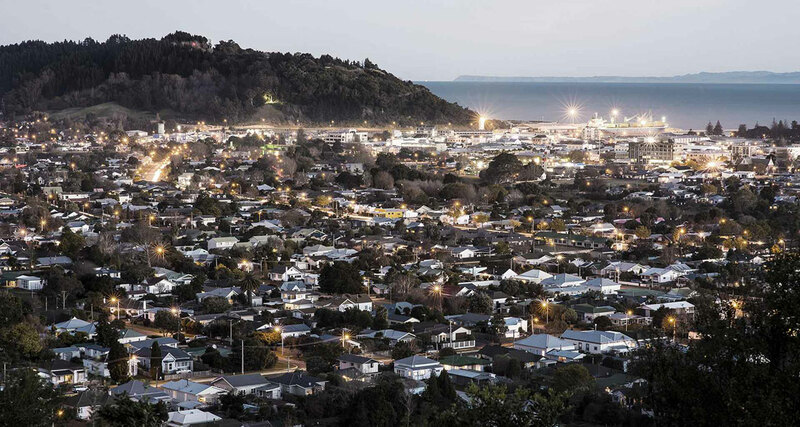 They apply technology to provide excellent analytical services to customers from around New Zealand and the world. Please contact Eastland Envirocheck to find out more information or to schedule a methamphetamine test of your property today. 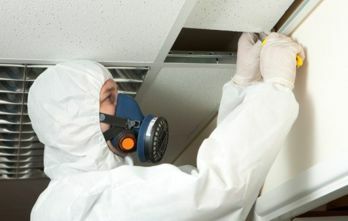 For rental and commercial properties our standards of Asbestos Survey and Management Plan testing and reporting are of the same high quality with our test analysis being performed by Hill Laboratories as well. For rental and commercial properties getting an asbestos test, survey or management plan will help you comply with new health and safety legislation. Read more about our standard lab test, swabing up to 5 areas in the home and sending to RJ Hill Labs for analysis. If meth is found above the Ministry of Health guideline in the standard test then we do a detailed test.